If your oven or stove top isn’t working, your family may wind up having to settle for unhealthy take-out pizza or expensive buckets of fried chicken night after night. If you are having trouble preparing home cooked meals for your hungry family because of a faulty oven or stove, call Clyde the Appliance Guy for complete and quality oven repairs. Ovens and stove tops that are not functioning properly can be a huge fire hazard in your home. The oven repairs that Clyde the Appliance Guy can handle will not only get you back to home-cooked goodness, but it will also help to keep your home safe. 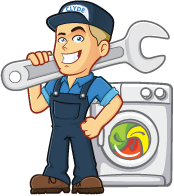 You can trust that you will receive expert repair, honest pricing and outstanding customer service from Clyde the Appliance Guy. Contact Clyde today. The burner is too hot. The oven is not baking properly. The oven is not heating completely. Don’t let your broken oven or stove top leave you feeling burned out. 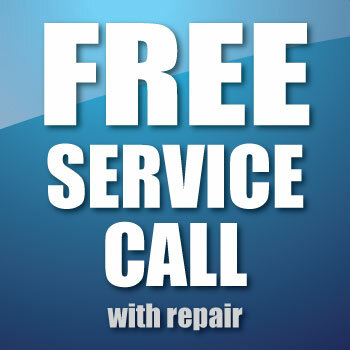 Call Clyde the Appliance Guy and you can expect the expert oven repair Frankfort residents have come to rely on. Outstanding customer service, at an affordable price is our number one priority. Call us today! 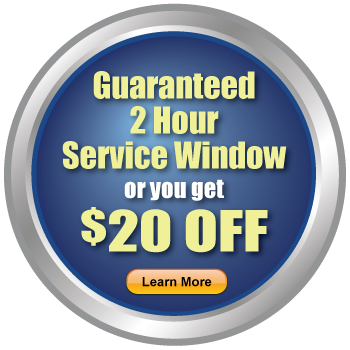 For more information about our services or to schedule a service call, contact Clyde today! Over 25 years of delivering expert oven repairs to all of Chicago’s south suburbs. If your oven isn’t doing it’s job, don’t hesitate! Call Clyde the Appliance Guy today. 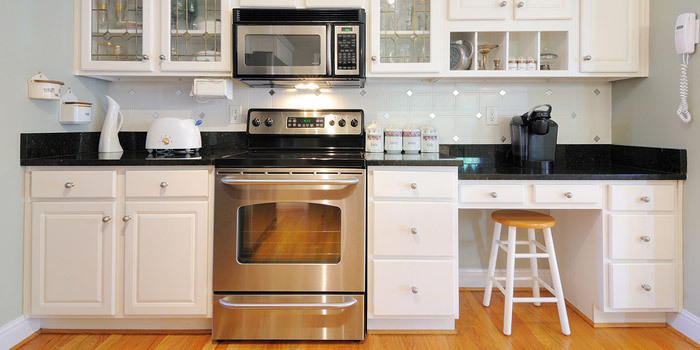 We have the knowledge and expertise to take care of your oven repairs- big and small. With over 25 years of experience in the appliance repair field, you can trust Clyde the Appliance Guy to fix your oven quickly and completely. Located in Mokena, IL, Clyde the Appliance Guy provides expert and affordable appliance repair services to all the surrounding communities, including Mokena, New Lenox, Joliet, Tinley Park, and Orland Park. Our professionals are available to answer your questions, provide free estimates, and schedule an on-site consultation and/or repair. 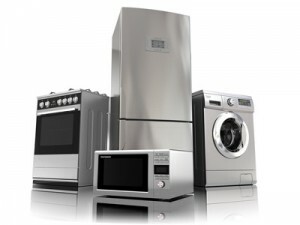 Clyde the Appliance Guy is also available to provide 24-hour emergency appliance repair services.